Colin Gray, CPA, CA is a full service accounting firm in Burlington Ontario. The firm was established in 1994 and has continued to grow, servicing individuals and owner-managed businesses throughout Ontario. The majority of clients are located in the Golden Horseshoe, from Toronto to Niagara Falls, and with technological advances, our office continues to service many clients who have moved out of the region. In addition to a large individual client base, we service many business clients. Industries include light manufacturing, service, retail, hospitality and professionals. 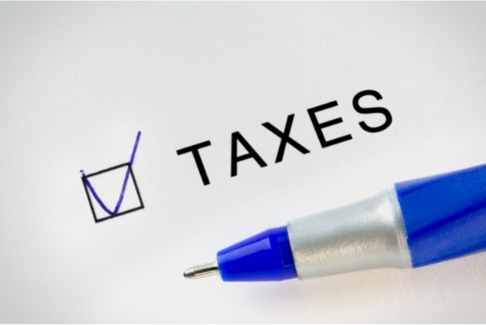 Our services include accounting, assurance, tax preparation, tax planning, estates and business advisory. Through a strong network of like-minded professionals, we are able to assist you directly or refer you to the people you may need in personal or business matters. We pride ourselves in offering personal service to all clients, taking the time to understand your needs and packaging our services in a cost effective manner to meet your requirements. Please take the time to browse through our website. You will find information on a variety of topics to assist you as an individual or a business including the information and tools in our vast QuickTools Resource Menu to the right of the page. We would be pleased to meet with you to discuss how we can be of service. Simply send us a message through our Contact Us link or call 905-333-4818 for a consultation.